The south-west coast of England is described in 50 great sea kayaking voyages, from the Severn Estuary to the Isle of Wight. The book also presents all the navigational and tidal information a sea kayaker needs on this magnificent section of coast. This means that it can also be used as a kayaker's 'pilot' for any journey they might wish to undertake in this area. 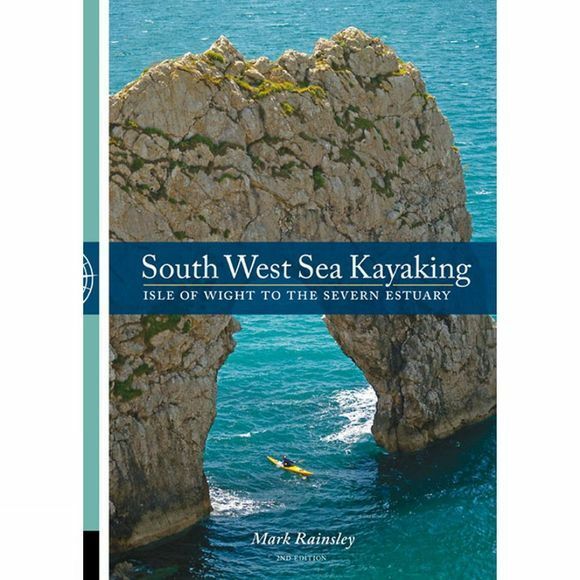 It follows the successful format of other Pesda Press sea kayaking guides, presenting the information in a user-friendly fashion and making lavish use of maps and colour photographs.